Waise To Aapko Pata Hi Hoga Ki India Me Republic Day Kyu Celebrate Kiya Jata Hai Par Me Aapke Liye Short Essay Speech Hindi Me Share Karuga Jisse Aapko Pata Chal Jayega Ki 26 January Manane Ka Main Reason Kya Hai. “Honoring with you the glory and power of our free homeland. 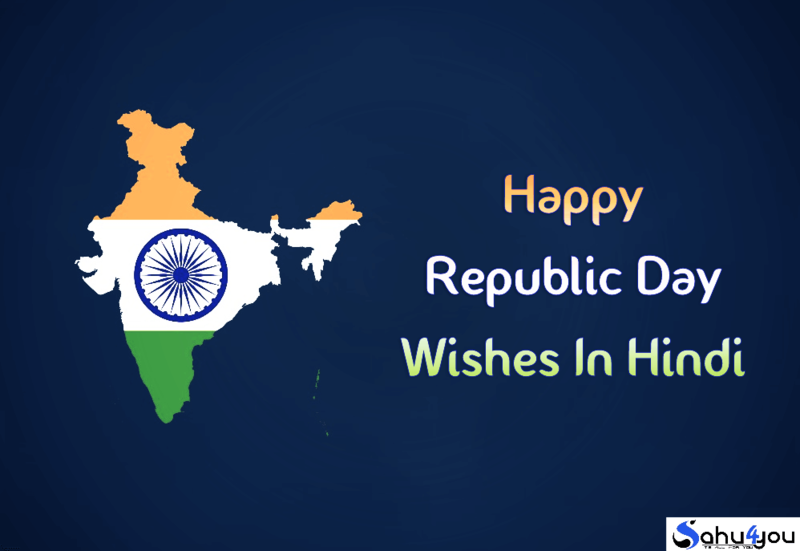 Never Forget The Heros, Who Sacrificed Their Lives To Bring Up This Glorious Day To India, Happy Republic Day.